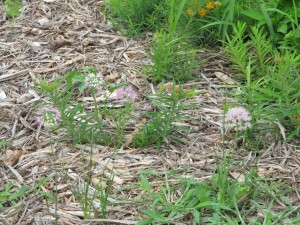 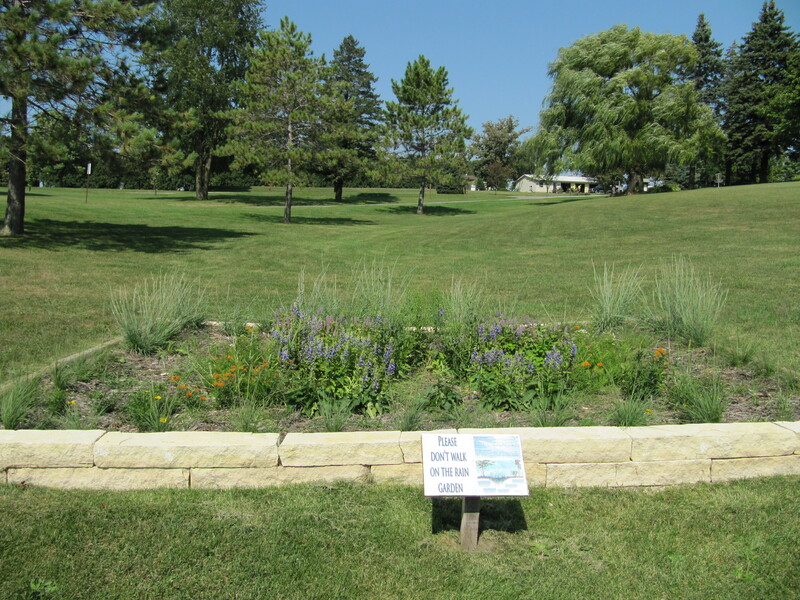 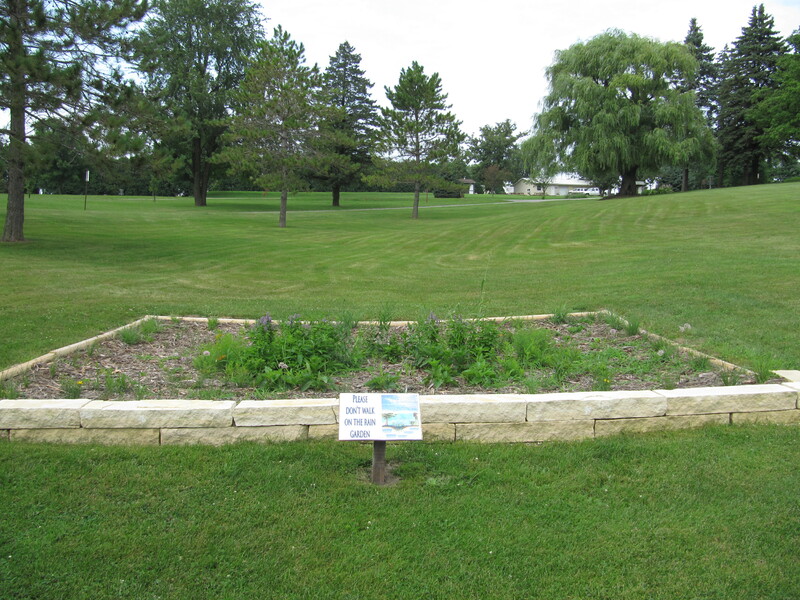 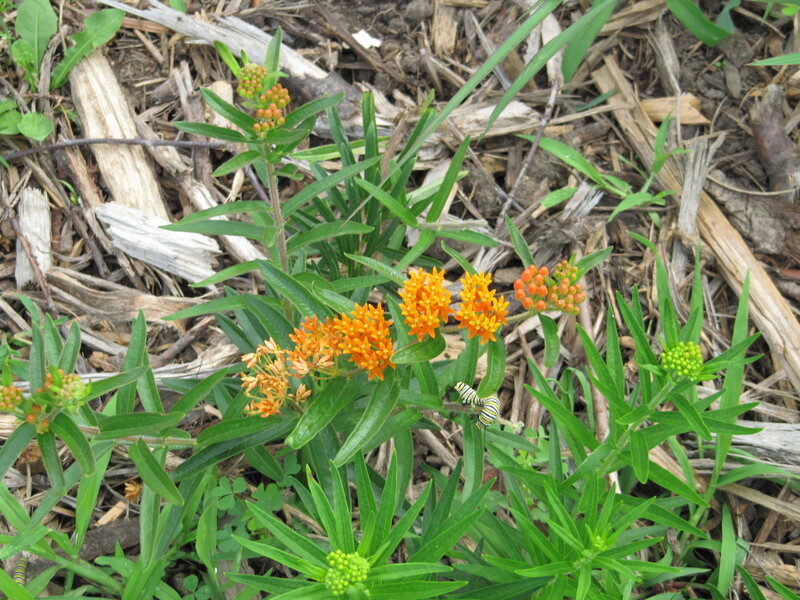 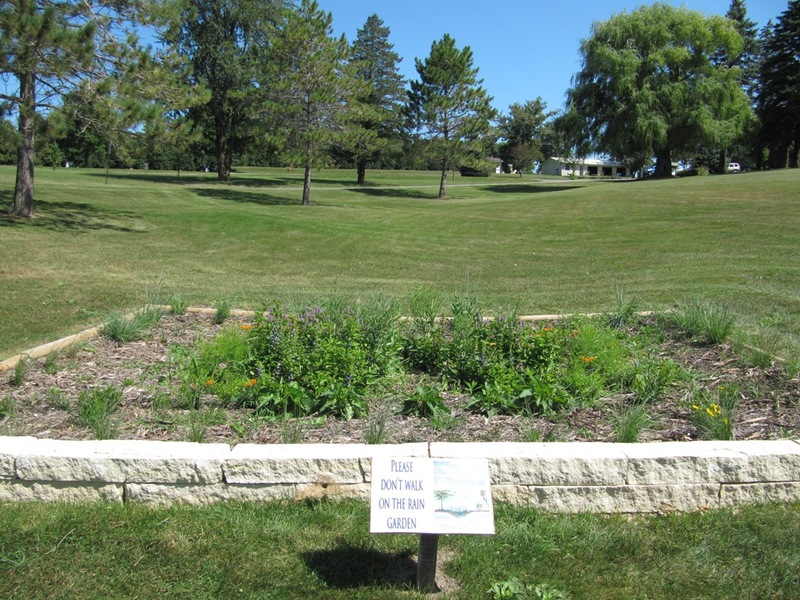 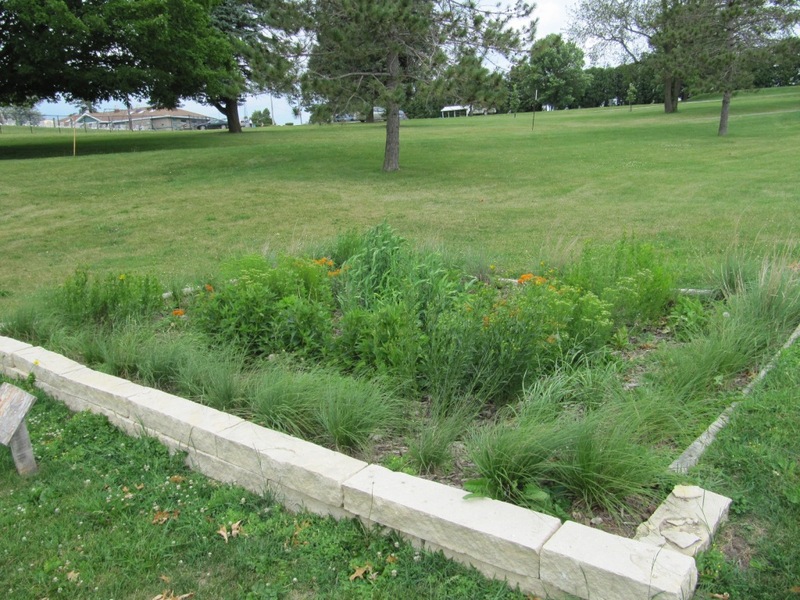 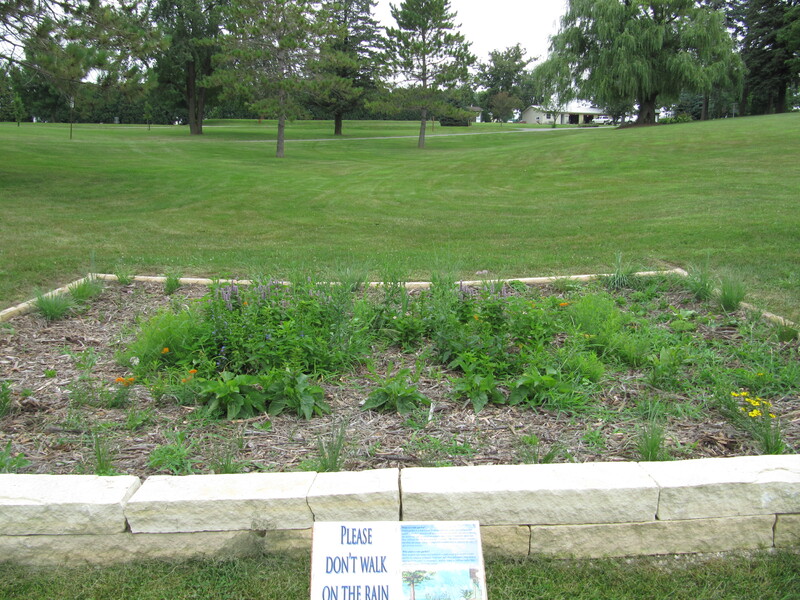 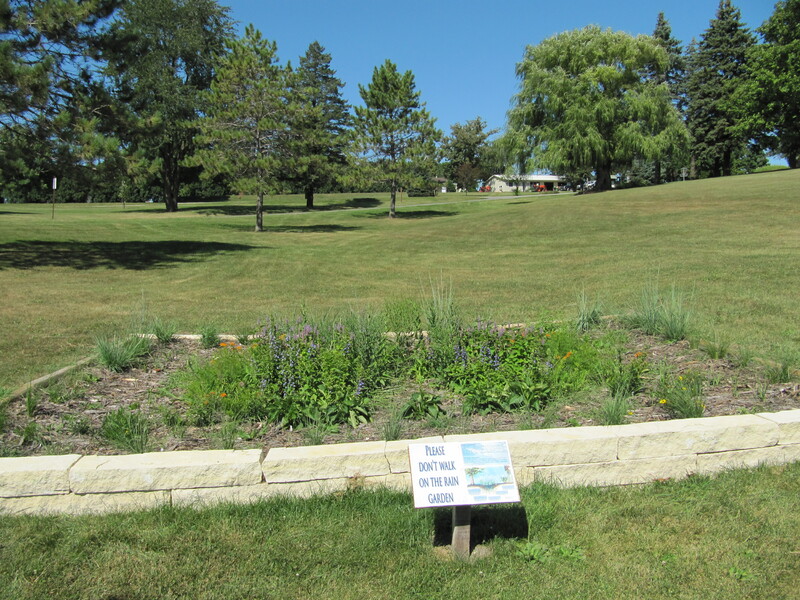 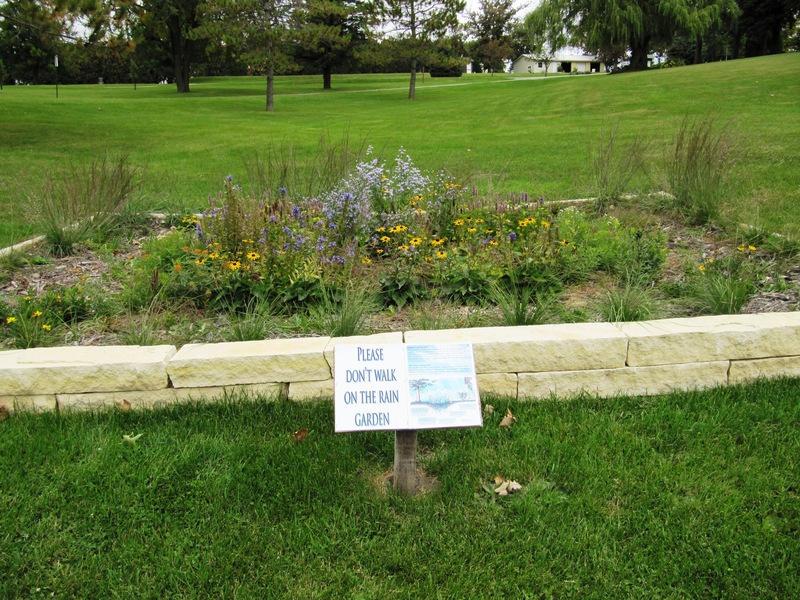 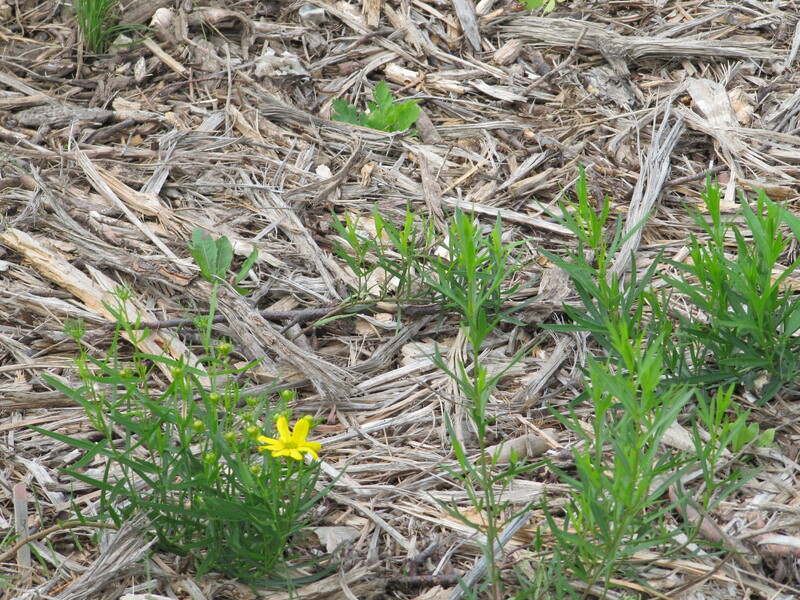 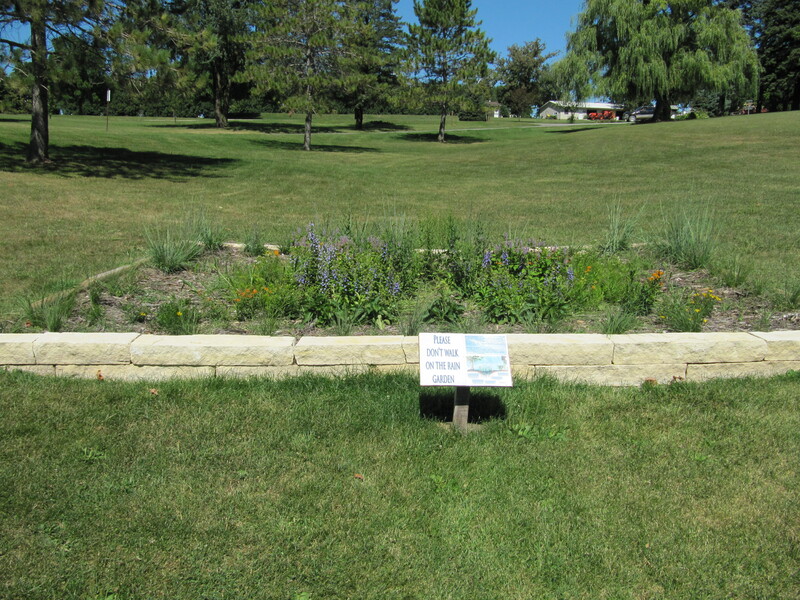 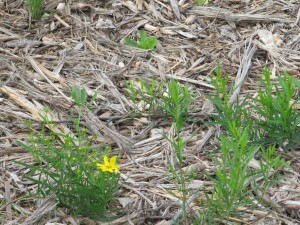 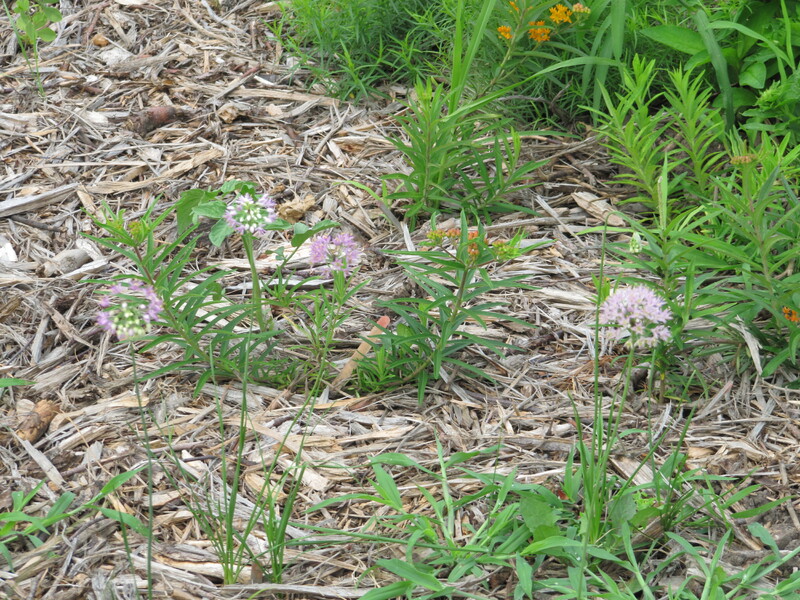 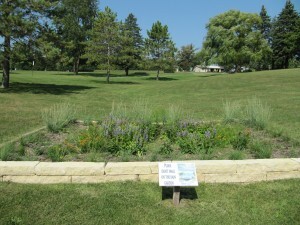 These photos show the rain garden from construction through what the plants looked like in the spring of 2012. 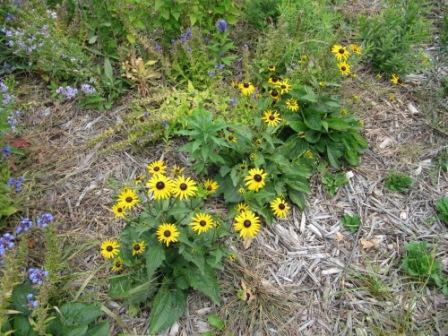 Some of the plants look a little sparse this year but should fill in more next year. 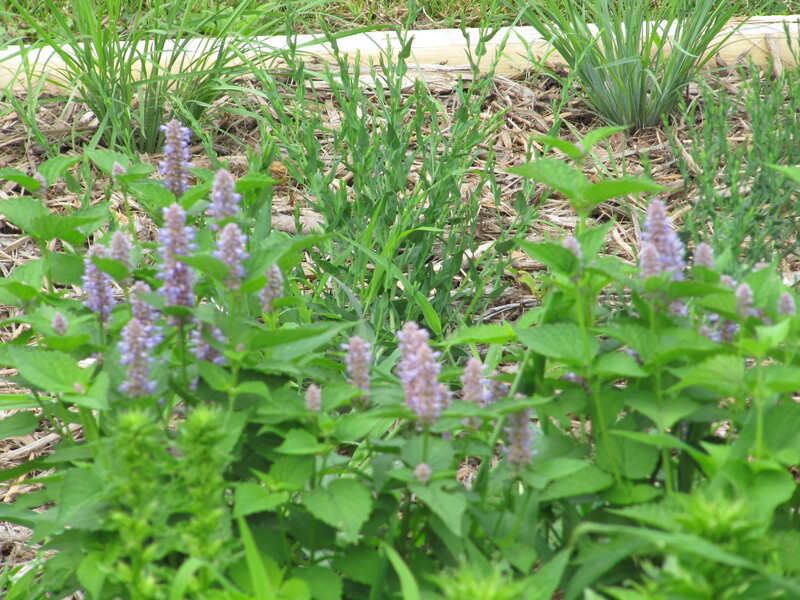 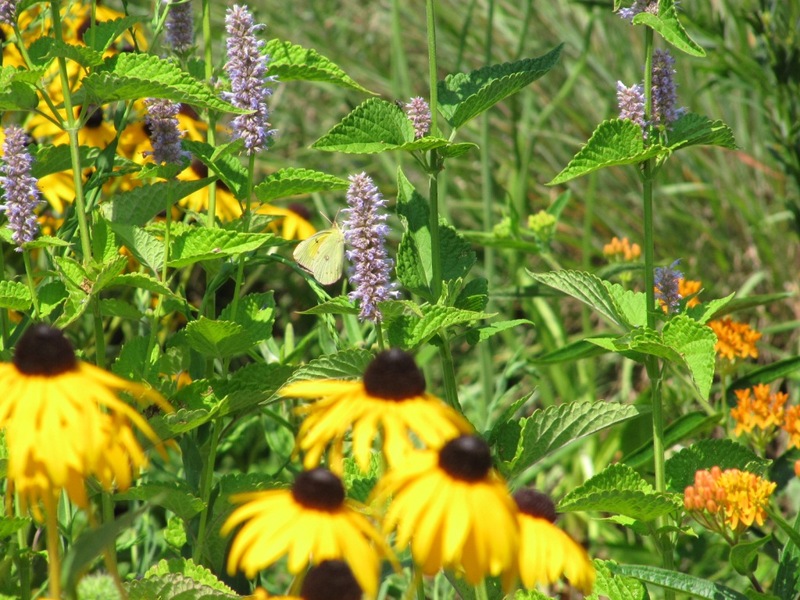 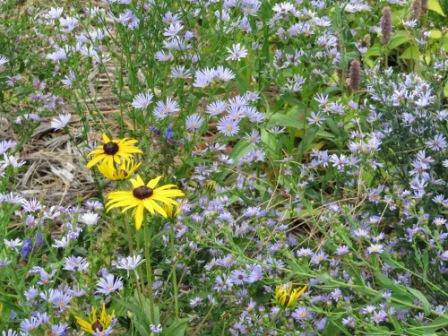 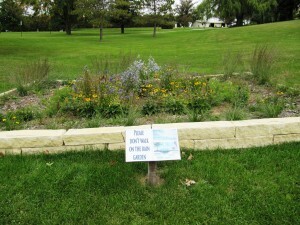 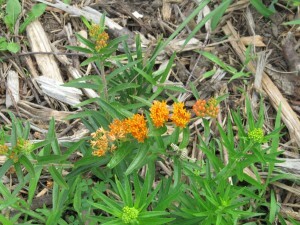 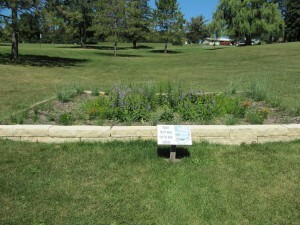 Check back to see more pictures as the rain garden grows and changes over time. 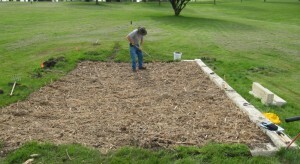 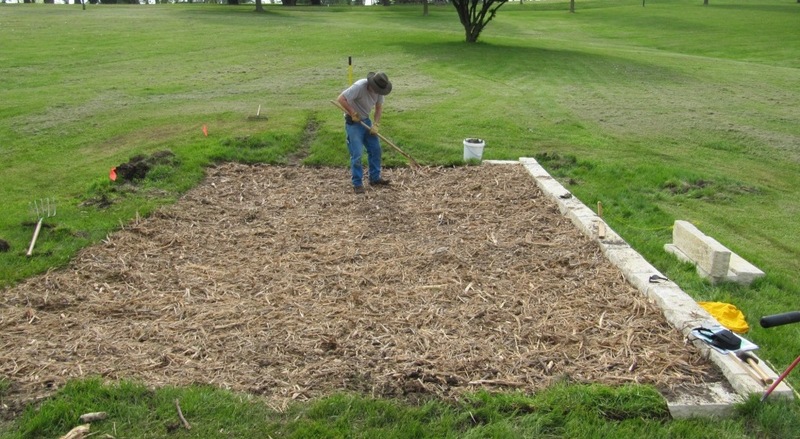 2011 – rain garden construction. 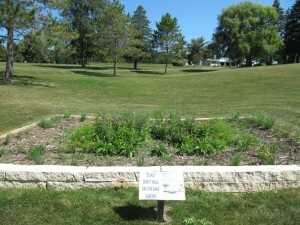 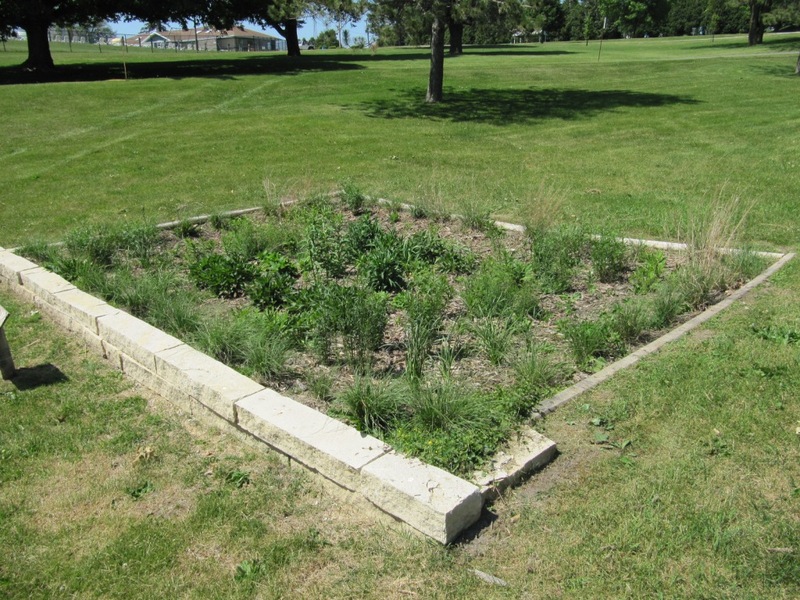 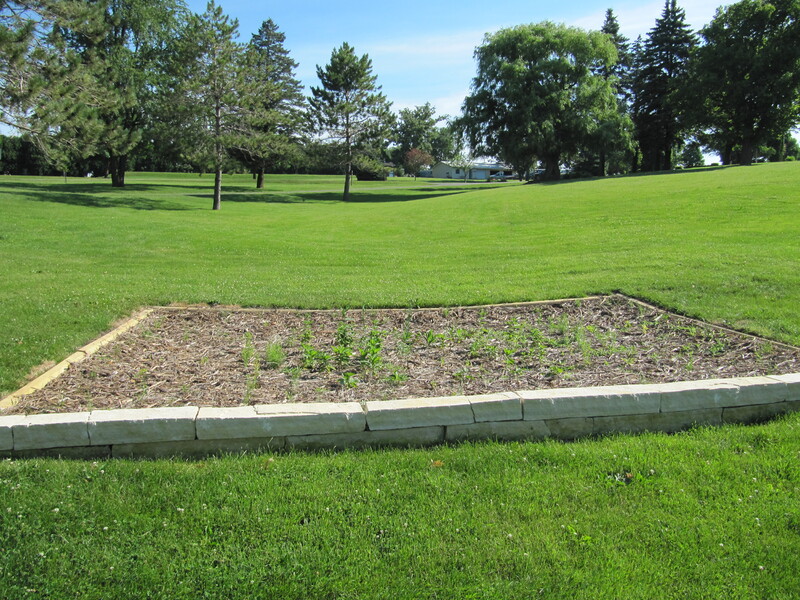 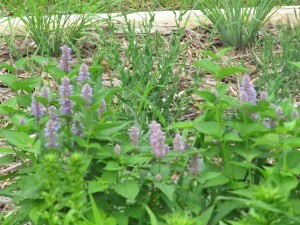 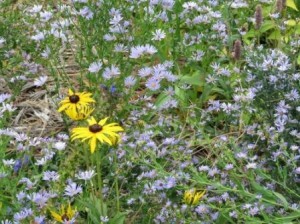 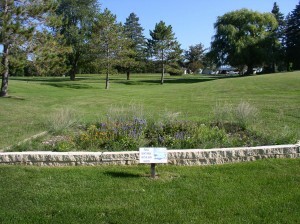 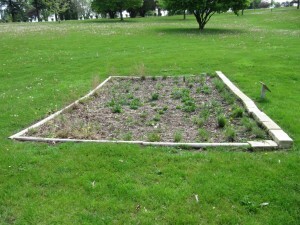 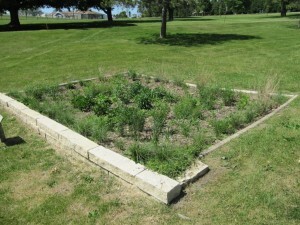 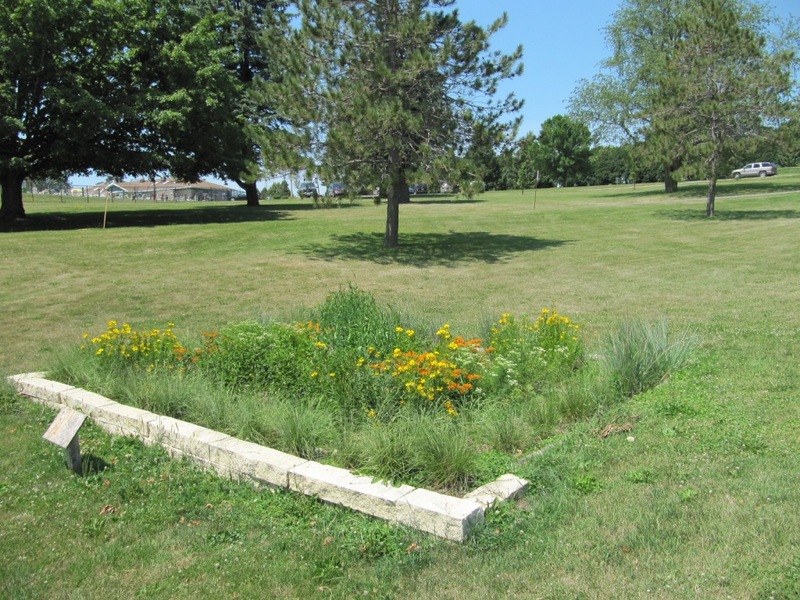 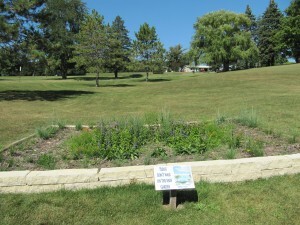 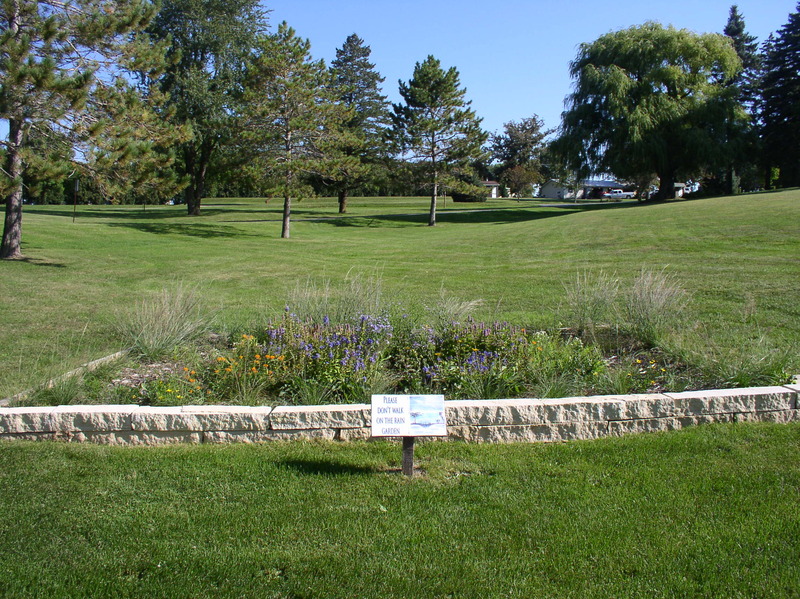 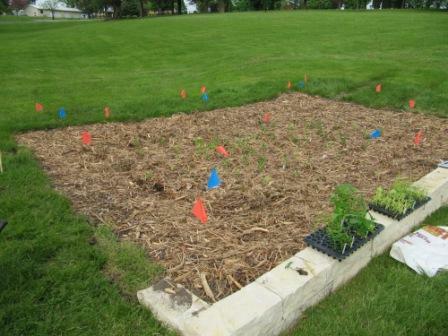 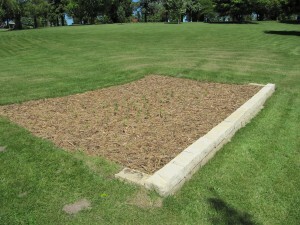 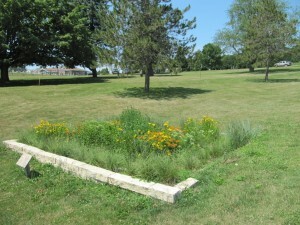 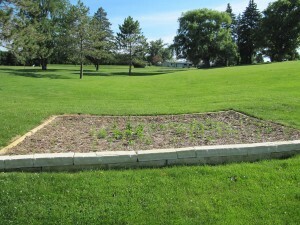 Planted rain garden – 2011. 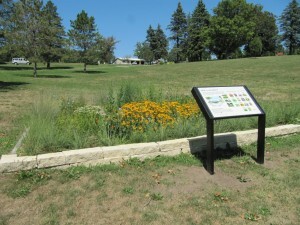 6-28-12 7-26-12 The new educational sign was installed!